Whether your buying a heavy duty bar stool for the breakfast bar, kitchen or the Man Cave, it’s important to be aware of the weight capacities. Bar stools come in a variety of styles, shapes and colors. 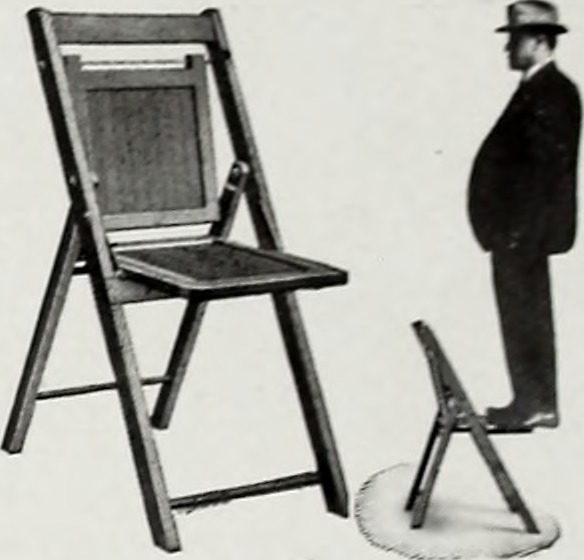 But today we are going to be looking at only the suitable Bar Stools For Heavy People. These oversized bar stools will be categorized into individual high weight capacity limits to make it that much easier to find an appropriate bar stool for you. The weight capacity ratings should not be over looked and it’s important to read the reviews to get a good idea of previous big people’s experience with these heavy duty bar stools. After all there is nothing worse then being overweight and breaking any chair. Especially a bar stool as they are generally higher from the floor which can result in serious injury if you happen to fall. Besides the embarrassment you may feel from knowing your a big person and you just destroyed an inferior bar stool, the actual physical injury possibilities should be your primary concern. Keep this in mind if your tempted to get a bar stool with a weight capacity lower then your actual body weight. For me, this is always at the top of the list when looking to buy a Big Mans bar stool. This bar stool has a 300 pound weight capacity and is a good choice in the heavy duty market. 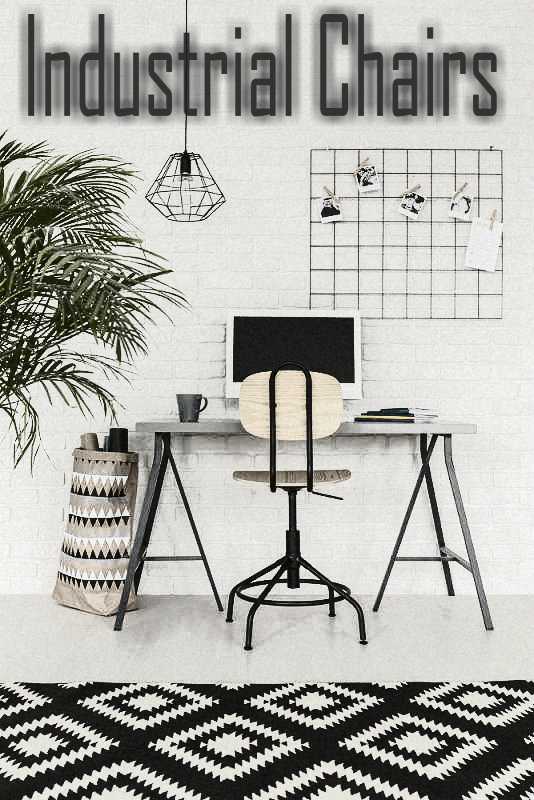 This Trinity stool has a stylish retro feel to it, so it would be a good fit almost anywhere. It’s a very sturdy and strong stool. The base of the legs has extenders on them if you need to level out the legs to sit flush with your floor. The fire retardant seat swivels to 360 degrees and has a nice 2.5 inch thick padding on it. The stylish high gloss finish on the framing makes this chair appear to be worth a lot more then what it is. You may be surprised by the great value you can get from this plus size bar stool. This 300 pound capacity bar stool is a little pricey, but I kind of expect ed that with the Harley Davidson branding on it. This is a must have for any Harley fanatic. Was a great Father’s Day gift let me tell you. The chair swivels 360 degrees, but is a tad bit firmer to swivel then those free spinning bar stools. The foot rest ring is placed perfectly for my height and is always a bonus to have the foot rest in my opinion. The padded seat and back rest are comfortable, but during hot months you can expect to stick a little to them. But when it’s a bar stool in the Man Cave, this is not really a concern. Assembly is fairly easy, but as other reviewers have stated, you must go easy on the bolts towards the end of tightening. Other then that, its a really easy to put together stool. If you need a bar stool that’s simple, adjustable and very sturdy with a rating of 300 pounds, then your going to be looking at the National Public Seating bar stool. While it’s a simple looking chair, the detail is refined down to the screws. Attention to detail is what makes this stool a popular choice among, schools, labs, garages etc. In fact it could be the exact model I remember sitting on many years ago during science class. The legs can be adjusted to modify the height to your liking (Up to 33″) which is another handy attribute. The Masonite seat is 14″ wide and riveted into the powder coated steel frame. The build of this bar stool is very plain, but is very useful and a popular choice for long term chairs. I think it’s likely this chair will outlast many others who stood before it. These 350 pound weight capacity bar stools are perfect for sports fans. They come in a variety of colors, heights and heaps of various U.S sports teams. Great gift ideas for the Man Cave or Bar. The swivel comes with an impressive guarantee and the padding on the seat is also an impressive 4 inches thick. They are professionally made and look just that. Various models and styles of 350 pound capacity bar stools are available too. Many to choose from. One very well constructed oversized bar stool that is as solid as they come. 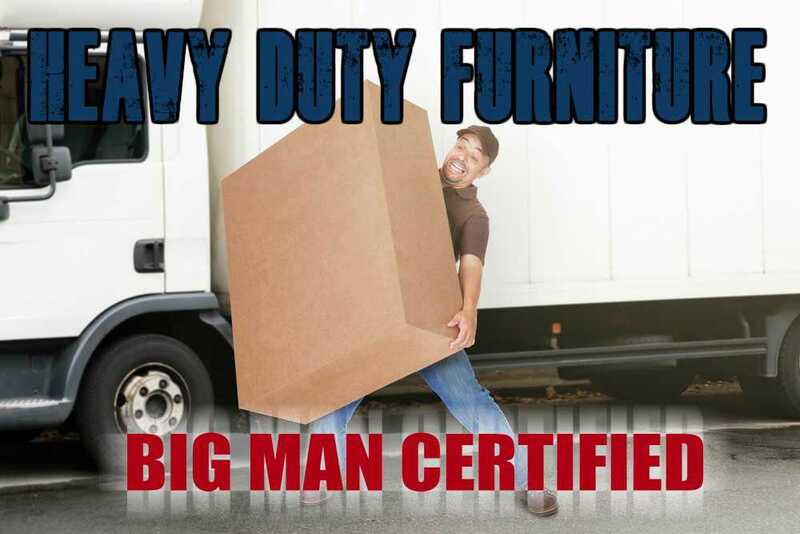 The rating of 400 pounds is no surprise from the heavy duty look of this chair. Whats so good about this stool is how wide the seat is, which is perfect for us big guys. The width of this bar stool is a very roomy 21 inches. 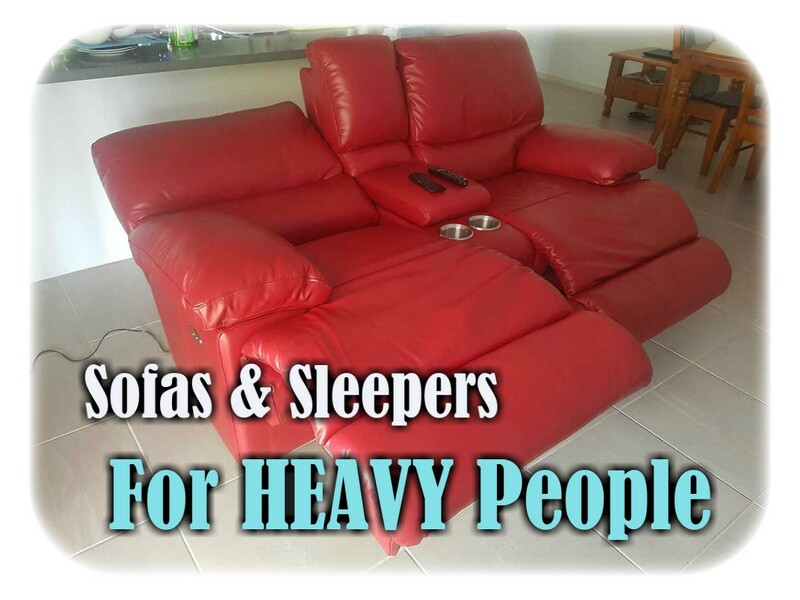 To top it off, it has a rather comfortable bonded leather padded seat, which even swivels the full way around too. While everyone may not be a fan of wooden stools, when it comes to the big and heavy, our options at times can be very limited. We have seen in the specs that these 2 below bar stools do have a tested weight capacity of 500 lbs. While there isn’t a vast selection available in the 500 lb category, as soon as a new one hits the market. We will be sure to find it. Thank you for addressing the problems of heavy people. Such a relief to find you. Hello, my wife is 400 lbs. she can go shopping but needs to sit down regular and needs a folding stool to carry in a taxi, can you suggest anything please?. Hi John, sorry for the late reply. I like the Flex One found HERE. It has a 1000 pound weight capacity and is foldable. I need to get a stool on durable wheels for at least 550 lbs. I use it to roll around the kitchen while cooking and the floor is ceramic tile. Hi Michael, what springs to mind for me is a drafting stool or task chair. However finding one with 500+lbs capacity seems to be impossible. There’s the Kaleurrier on amazon which has a 400 lbs capacity and can extend the seat height to 27.5″ tall, so it has a good height for working behind a kitchen bench. However the weight capacity is only 400 pounds (The highest I could find). Maybe you could look into adding some heavy duty casters wheels to bump up the weight capacity?. Another option is this Mitylite chair which has a 1000 pound capacity. But this is more like your traditional chair so the extra height isn’t there and would mean you need to stand a lot more. But sliding around over the tiles is easy as this chair is built on heavy duty casters. You can find it here on amazon. Next post What Are The Best In Pool Ladders For Heavy People?